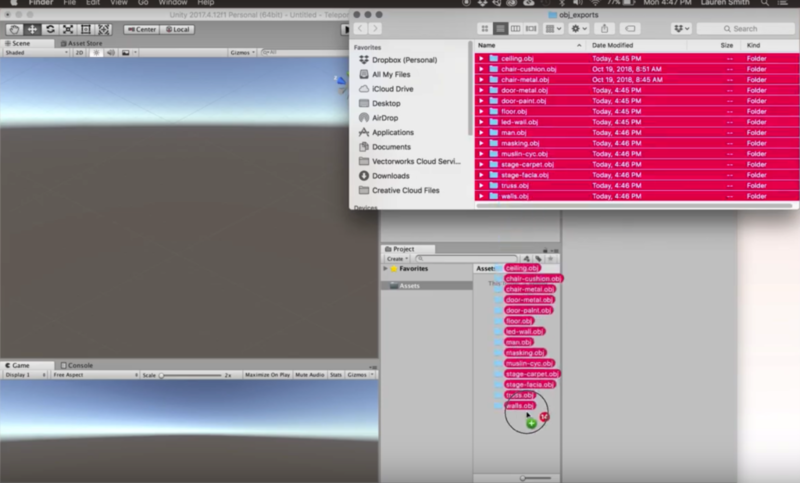 Learn how simple it is to bring .obj files into your Unity scene. 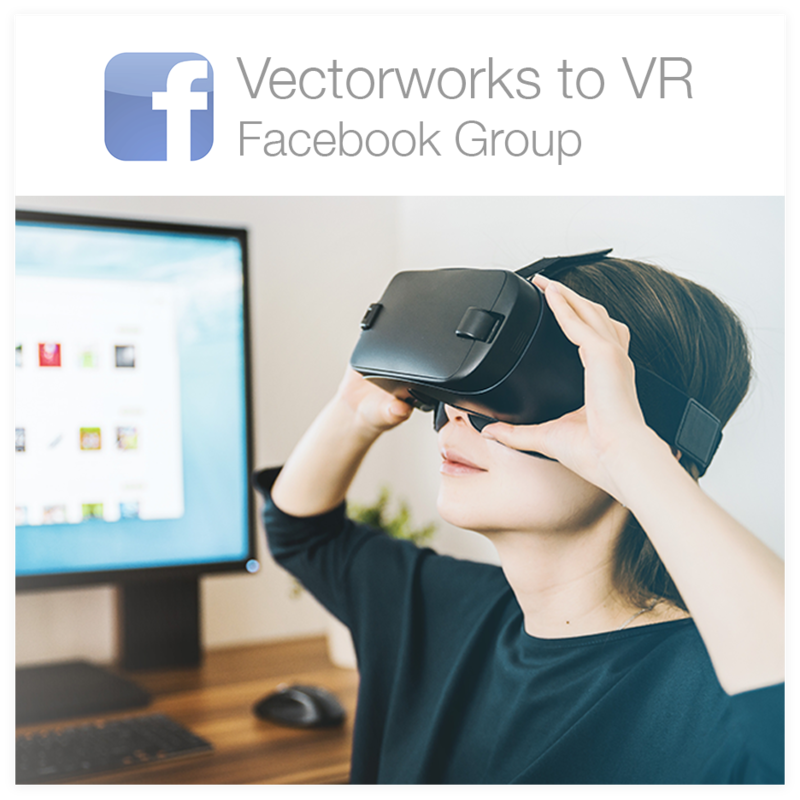 Then, import your materials from Vectorworks with a few clicks. Watch the second half of the video below for a basic explanation of Albedo, Emission, Tiling & Offset and Rendering Mode to better familiarize yourself with adjusting the appearance of your model in Unity. 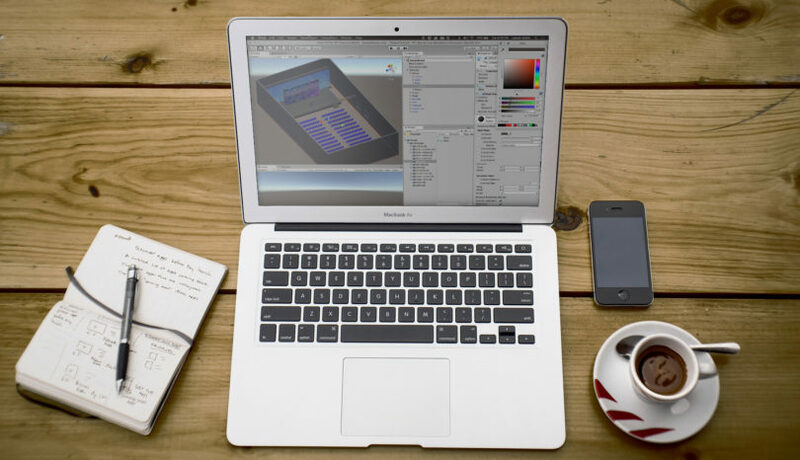 To import your 3D models, navigate to where you have saved your vectorworks .obj exports. Select all the outer .obj folders and drag them into the Assets window. It might take a few seconds for Unity to import them. Note, if we were to go to the Unity file directory on our computer, for me it’s in my user folder on my Mac, we will see our .obj files in their new home. To add objects into the scene, select the game object within the outer folder, it has a blue cube icon, and simply drag it into the hierarchy. Vectorworks has a Z vertical and Unity uses a Y vertical, so we will need to rotate our objects to match. 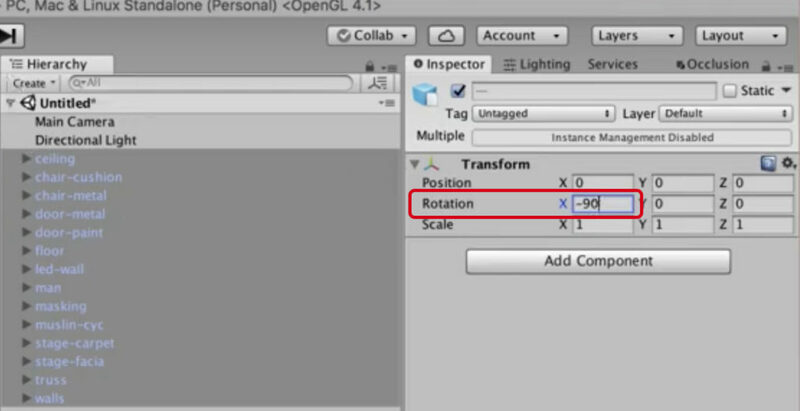 With all of the .obj objects in the hierarchy selected, adjust the X-rotation transform to be “-90”. Click Apply. 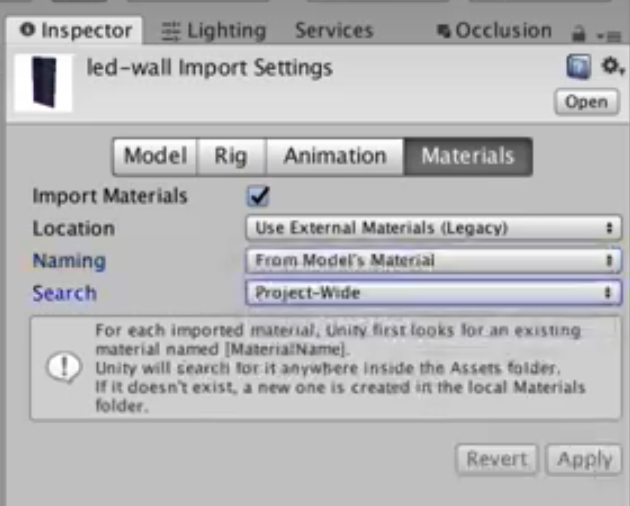 Notice Unity has automatically created a Materials folder in the assets window that contains a Material asset. If you go back into your original obj object’s material component, all parameters are now editable! I hope this information will make it easy (and fun) for you to start working in Unity. One of the goals of ScenicMentor.com is to help designers learn and work faster, giving them more time to create and more easily share their ideas with the world!